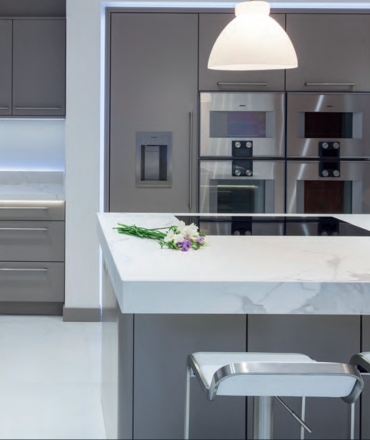 Avantgarde Designs are proud to offer only the most stunning kitchens, uniquely tailored to suit your lifestyle and personality. 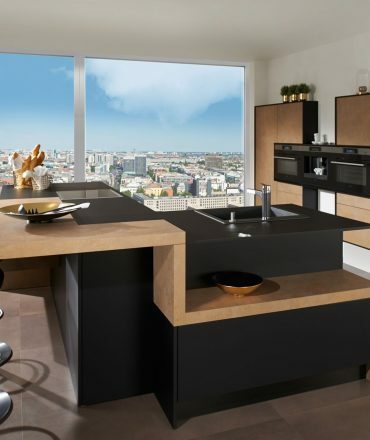 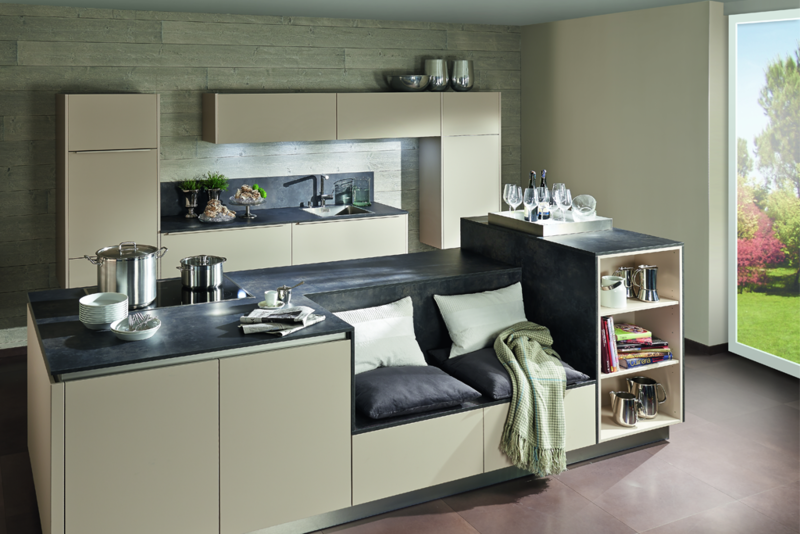 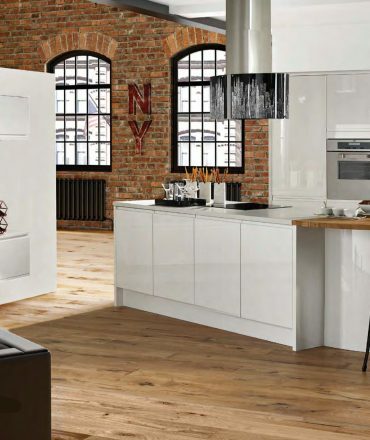 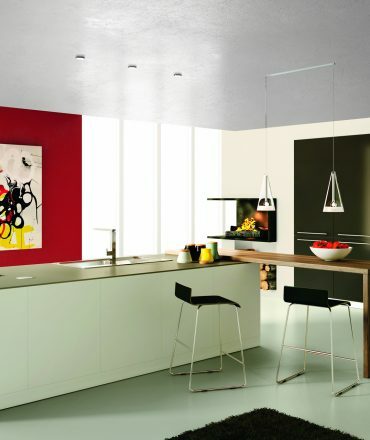 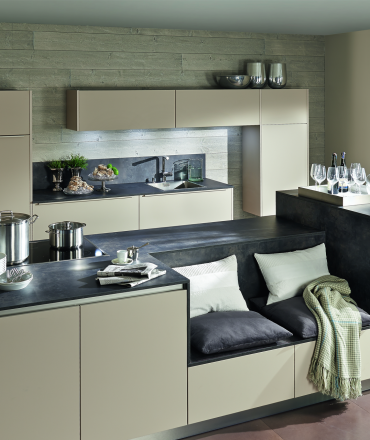 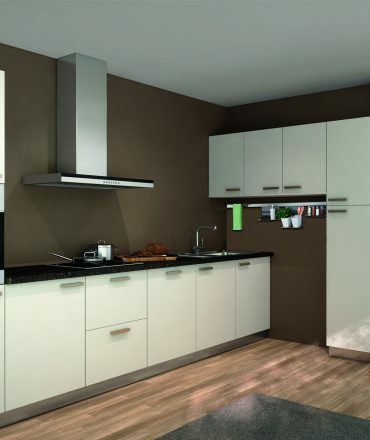 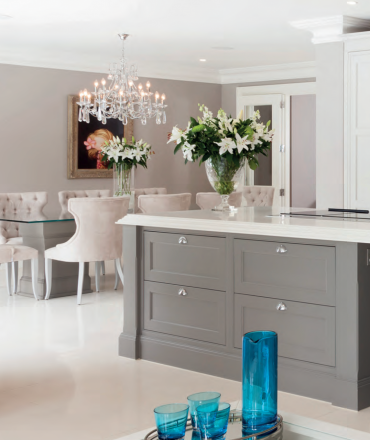 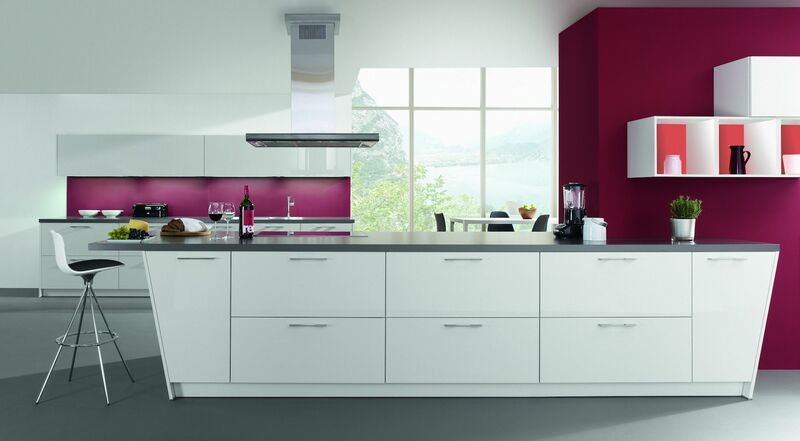 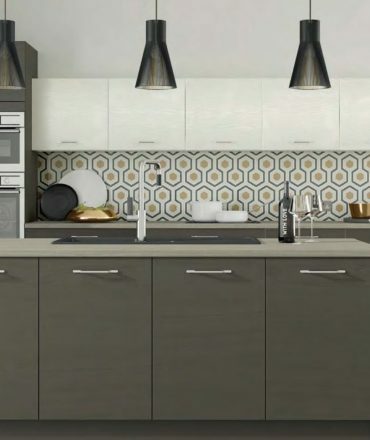 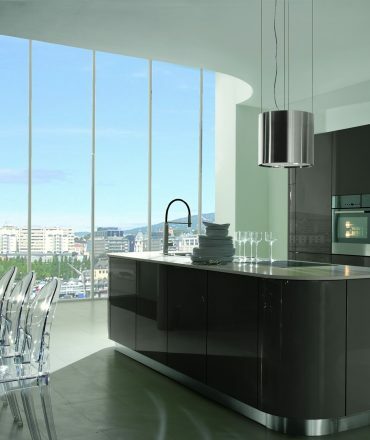 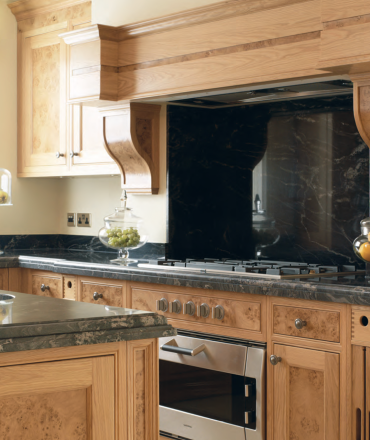 Take a look to see why we are Cardiff’s leading kitchen specialists. 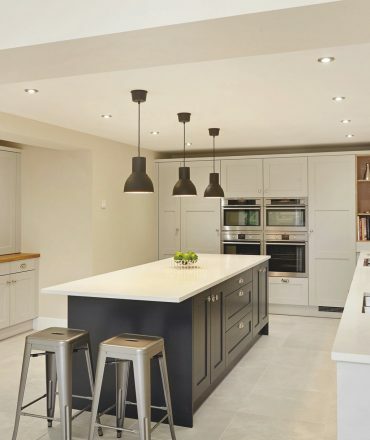 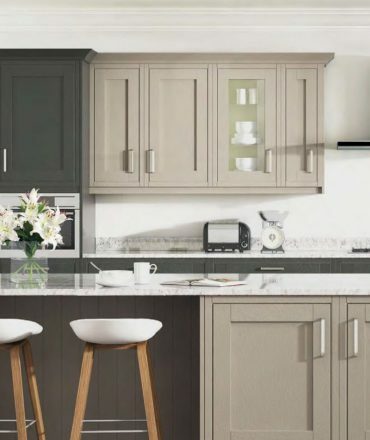 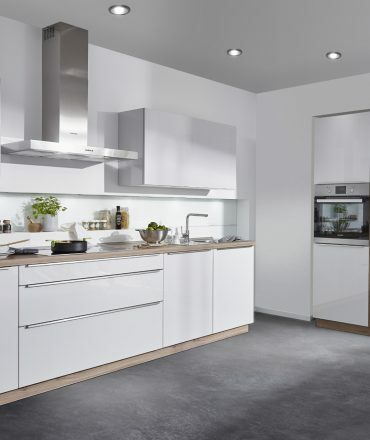 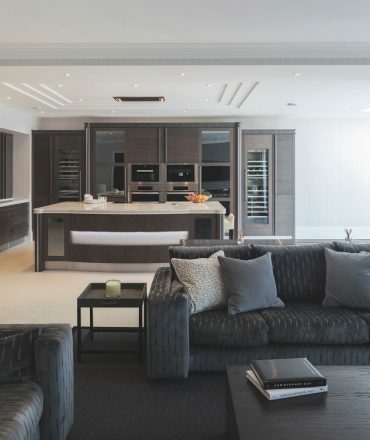 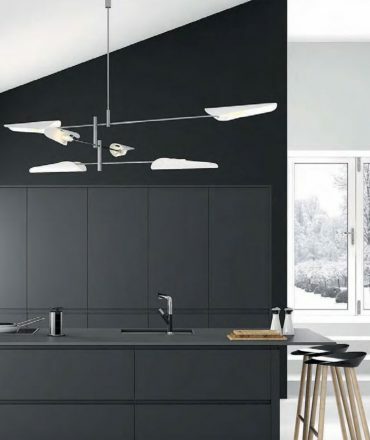 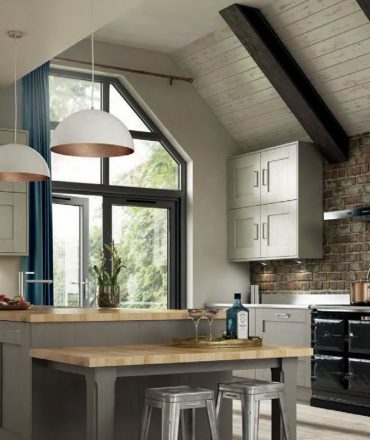 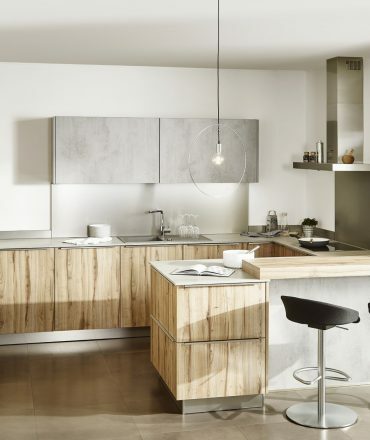 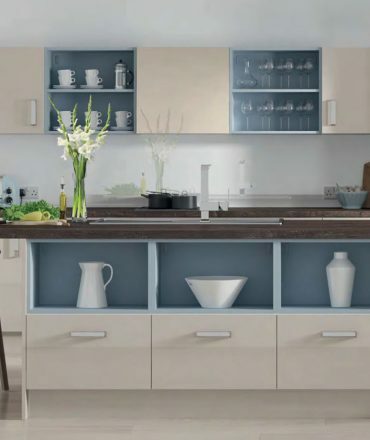 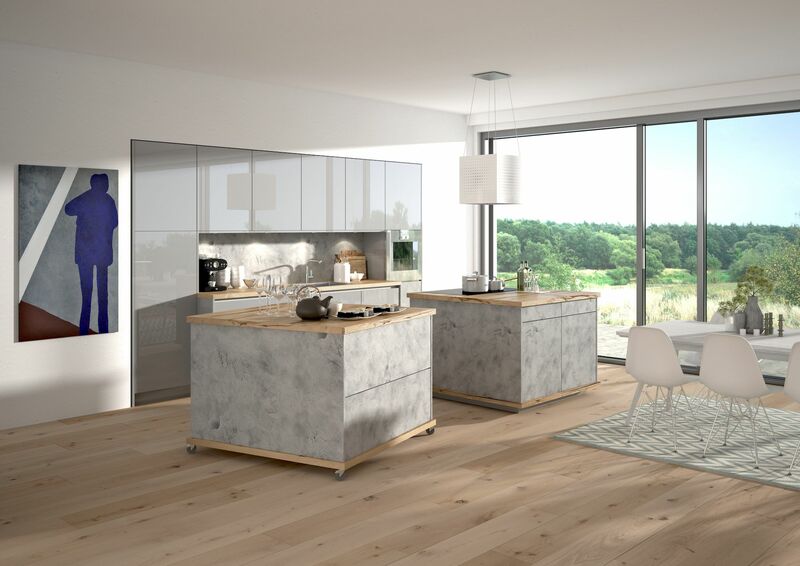 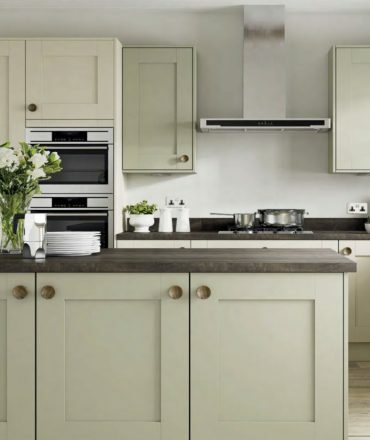 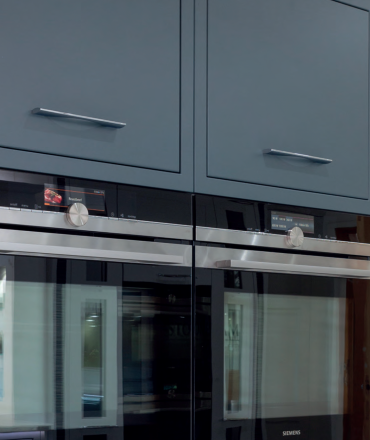 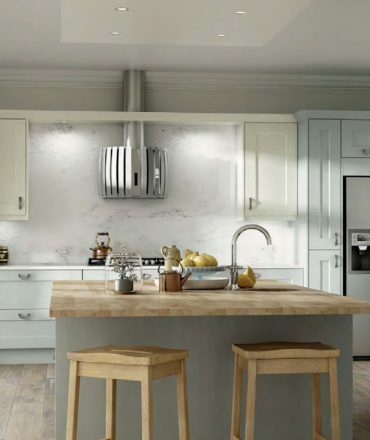 With more than 30 years’ experience, and the promise of a premier service with total customer satisfaction, you needn’t look anywhere else for your next kitchen. 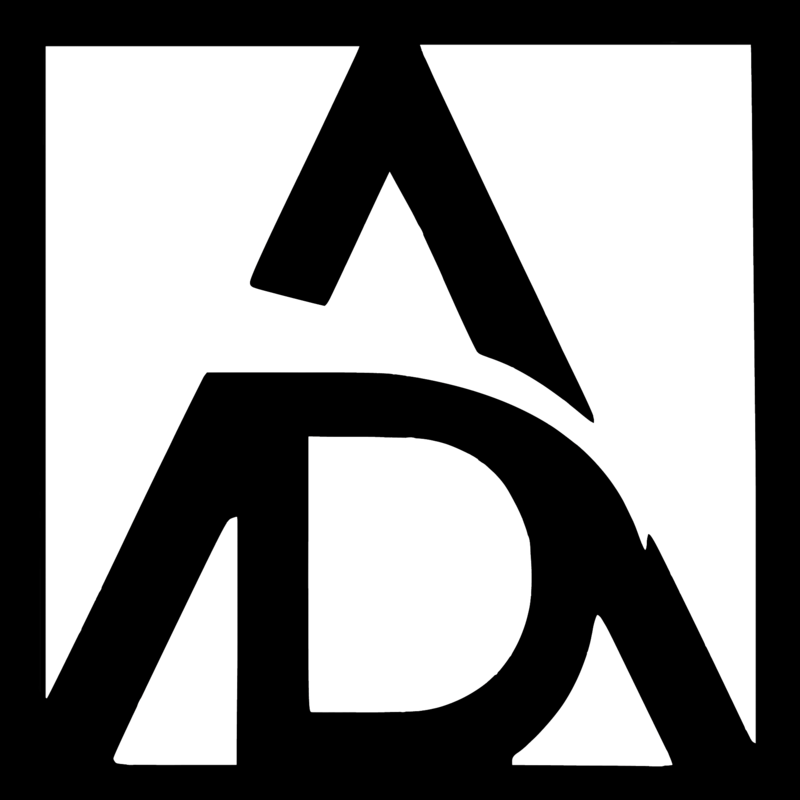 Learn more about Avantgarde Designs. 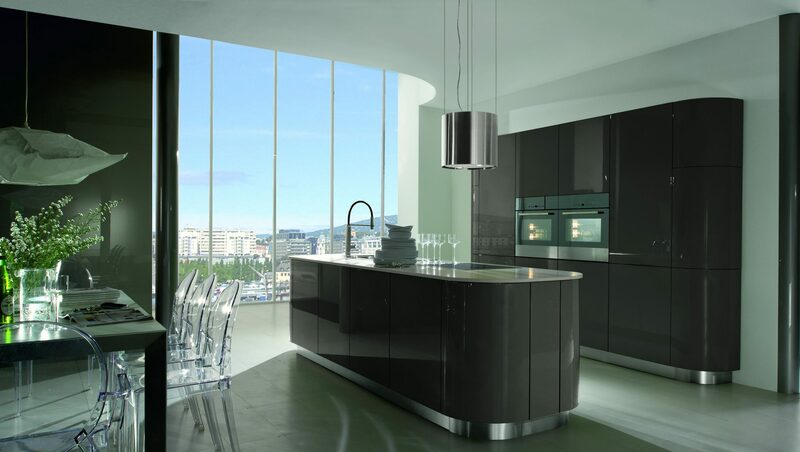 Delivering best in class service is what Avantgarde Designs is known for. 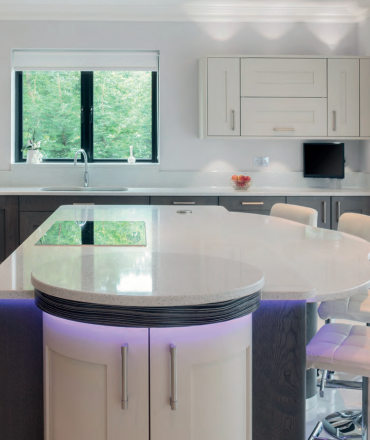 Read the latest customer case study and testimonial to discover why, when it comes to great service, Avantgarde Designs are best in class. 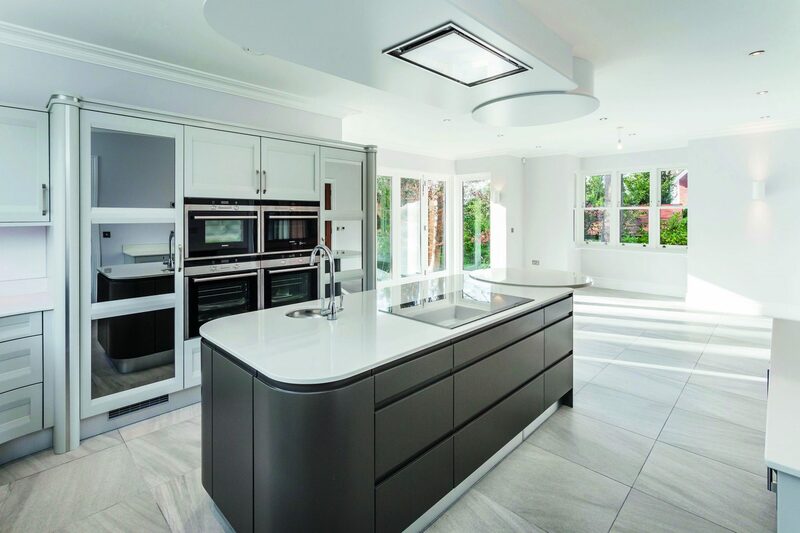 Avantgarde Designs is a family run business with more than 30 years experience in kitchen design and installation based in South Wales. 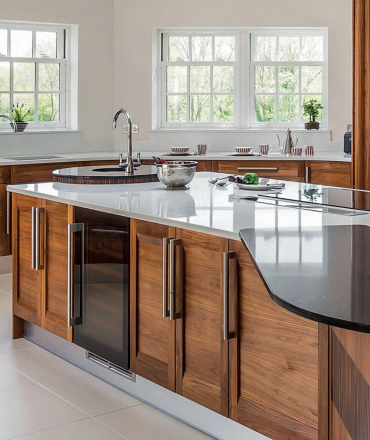 With our premier service, we aim to guide you to your perfect kitchen, uniquely tailored to suit your lifestyle and personality.